An Environmentally and Socially Sustainable Condominium in Regina? 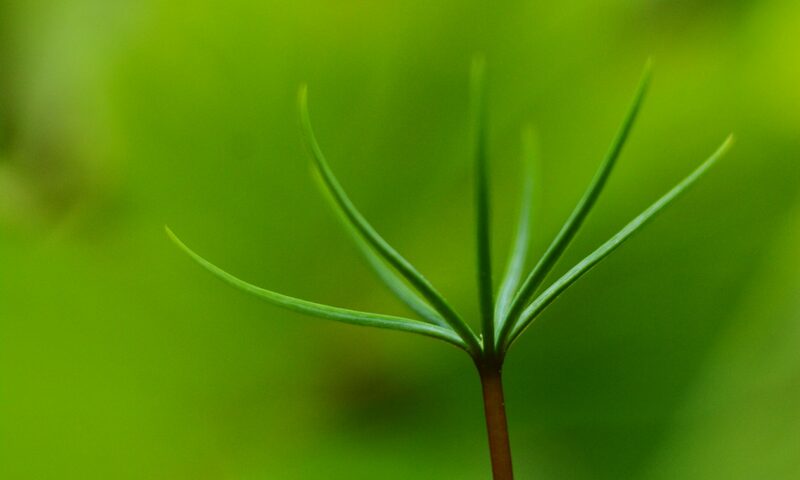 At Prairie Spruce Commons we believe in building environmentally and socially sustainable condominiums in Regina. Environmentally, this starts with the building; solar panels on the roof, grey water ready, design to optimize natural light, in floor heating and cooling and gardens on several roof tops. The building is designed for the future. Minimizing the impact of housing over the next 50 years costs more up front but with this investment into your home, you can save a lot of money over the long run on utilities and upkeep. Plus, you can sleep soundly at night knowing you’re making Regina just a little bit better. 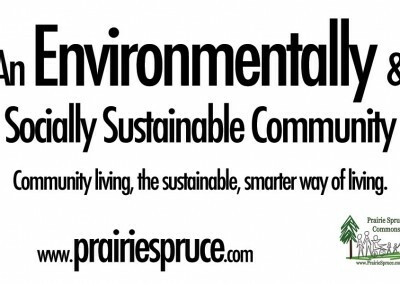 Prairie Spruce Commons is socially sustainable because we’re centred around the concept of community. Sharing with others, caring for others and being respectful of the people around us. Being a part of a community is healthy for the mind body and soul. Humans needs community to feel good, to feel like they’re a part of something, to feel needed. At Prairie Spruce we’re all a part of a special team that makes the living space that much better. How many condominium developments actually encourage a sustainable development in Regina? Not enough! When it comes to building large structures in your city, you have to look at he sustainability of them and what the impact on the environment will be over time. The more sustainable condominiums in Regina the better.